We can’t get enough of pincushion patterns, can you? 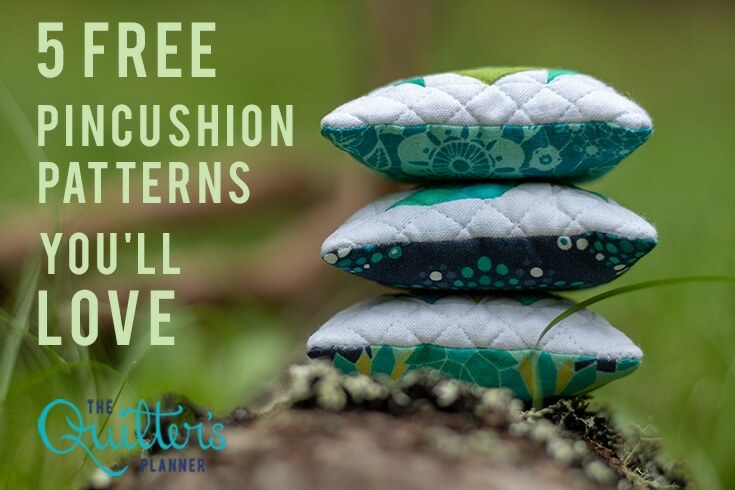 Not only do pincushions serve an essential purpose during the sewing and quilting process, but they’re generally quick and easy to make. 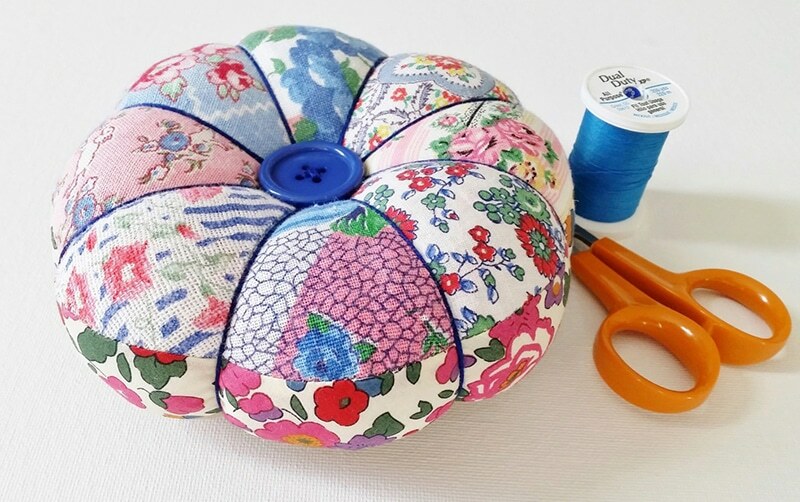 And while it’s true that we may have pincushions on the brain at the moment because of the Kwik Precious Pincushions project featured in our 2019 Quilter’s Planner, pincushions are always on our favorites list. Why do we love pincushions? 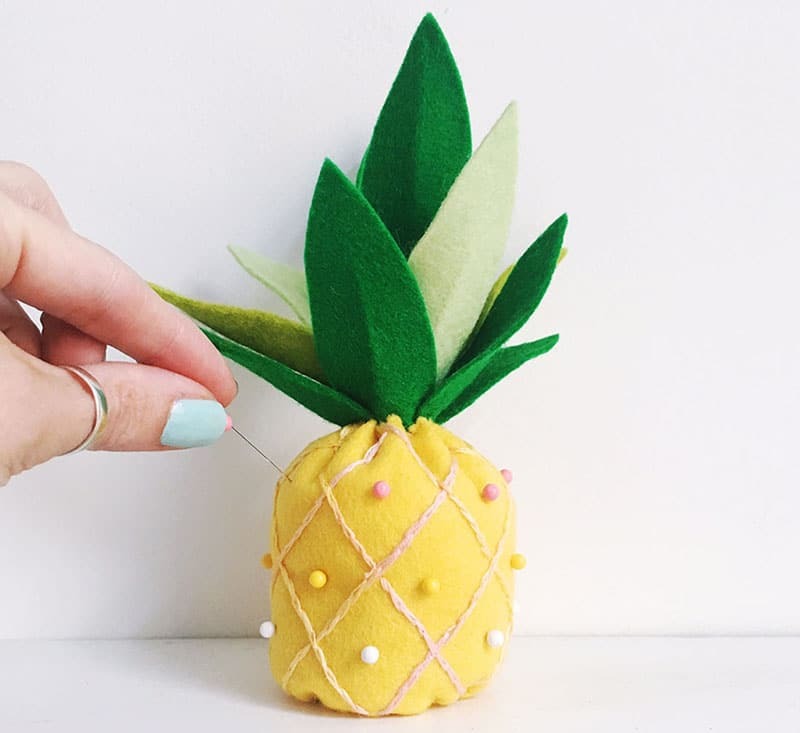 Pincushions are perfect when you don’t have much free time, but you’re itching to create. Need a handmade and useful gift for a fellow quilter or sewist? Pincushions to the rescue! 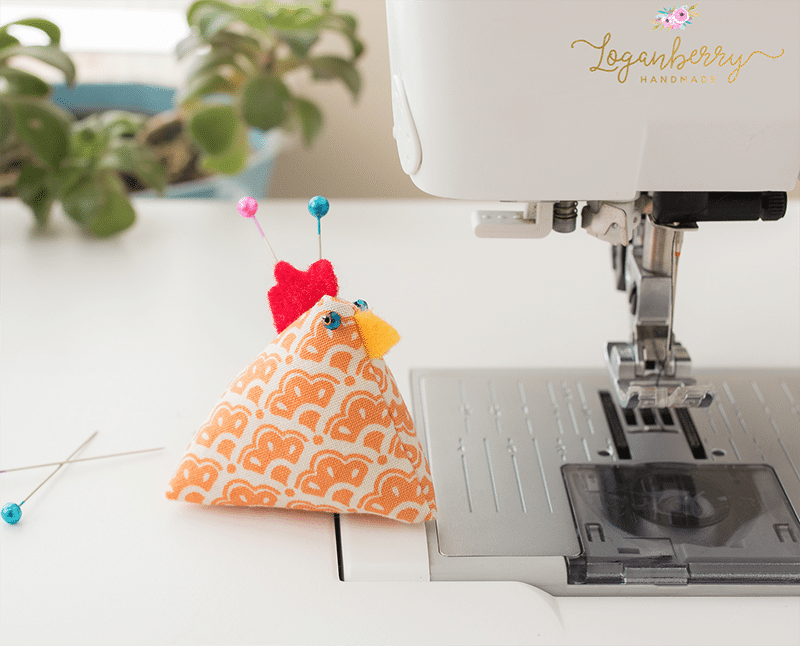 Pincushions are a fun way to use up scraps and little pieces of fabric we can’t let go of. For collectors, pincushions don’t take up very much room relative to other collectibles. There are so many types and styles of pincushions to make and enjoy. The sky’s the limit! 5 Free Patterns from Fabulous Quilters & Sewists! 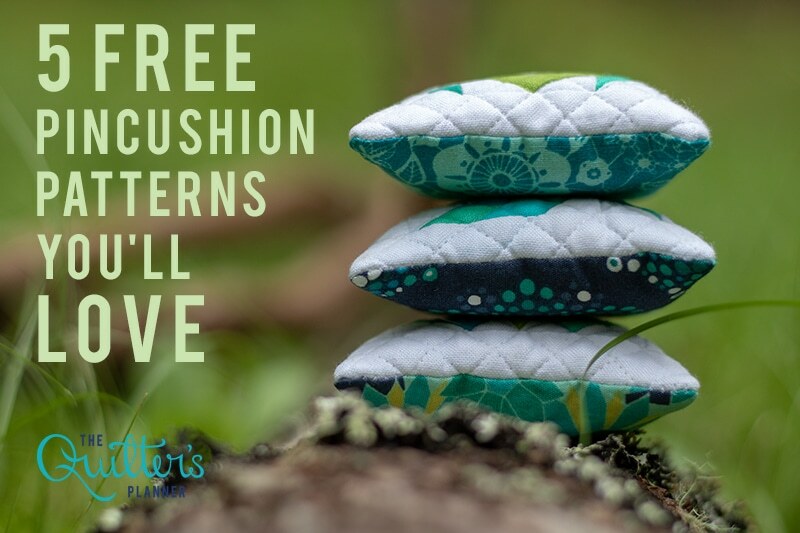 We scoured the web for some fun, free patterns to share with you, and found these fabulous pincushion patterns. We’re sure you’ll find one or two (or five!) that you’d like to make. Take a peek! 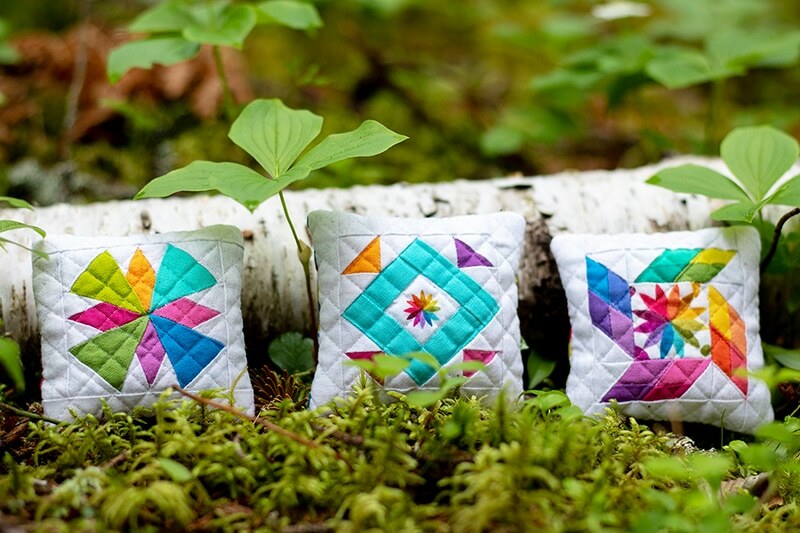 Karie Jewell of Two Kiwk Quilters created the lovely pincushions that appear on the March tab in the 2019 Quilter’s Planner. The pattern and detailed instructions start on page 38 of the companion Quilter’s Planner Magazine, which comes with each planner you order. The companion magazine features a total of thirteen patterns and two tutorials! 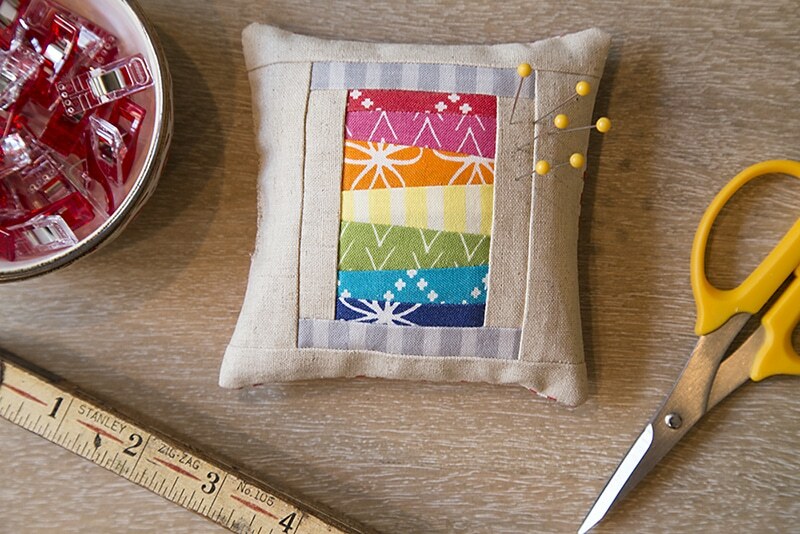 We hope you love these five free pincushion projects as much as we do. If you make them and share them on social media, please credit the makers/bloggers, and tag us too. 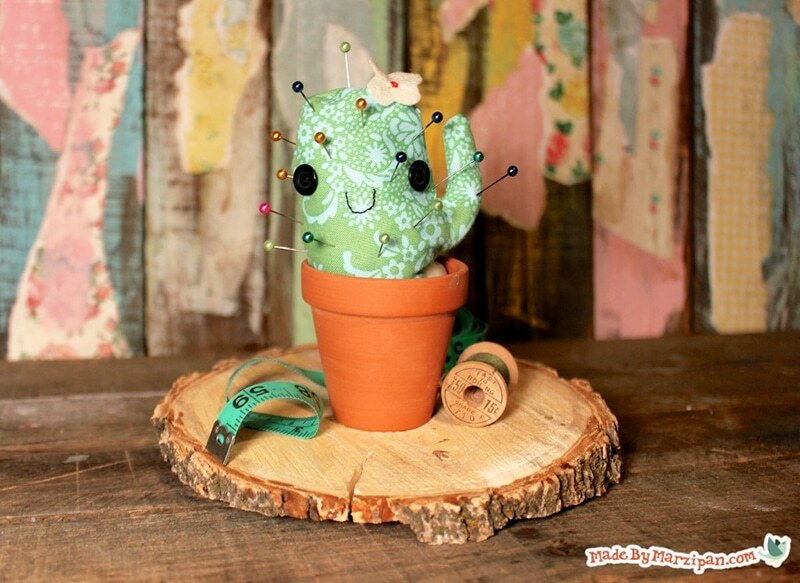 We’d love to see the pincushions you create.